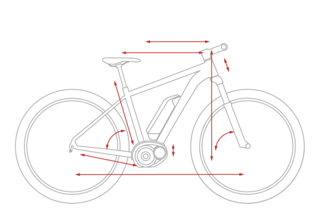 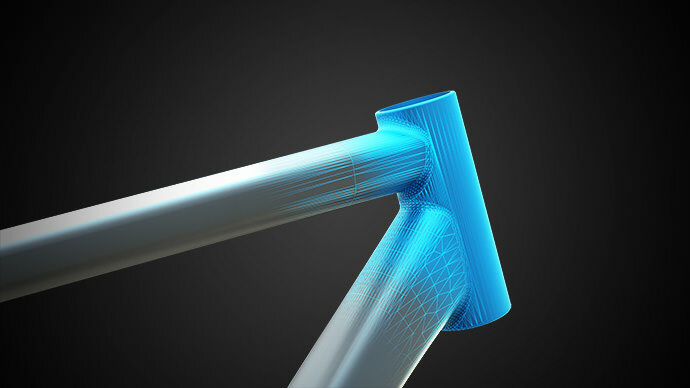 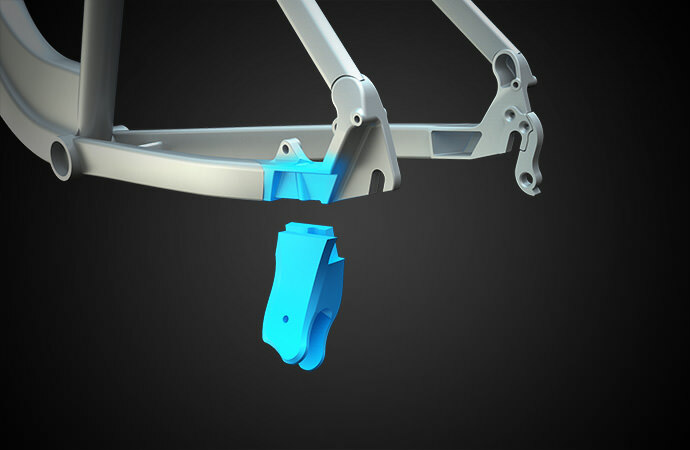 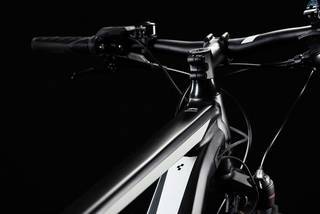 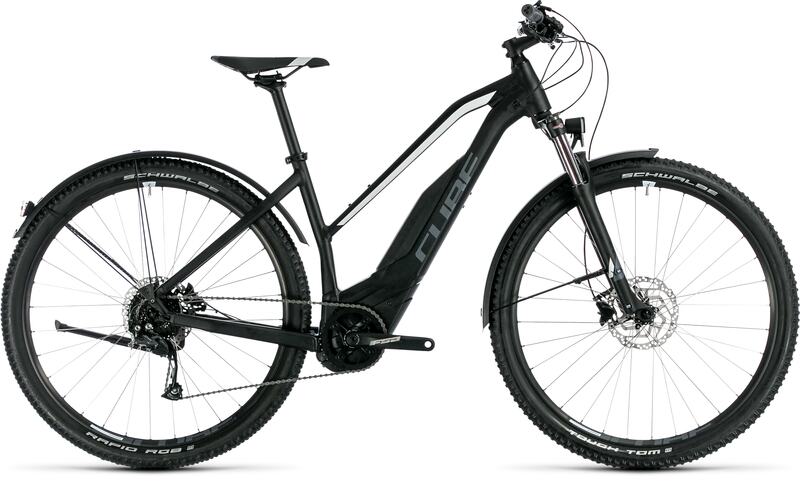 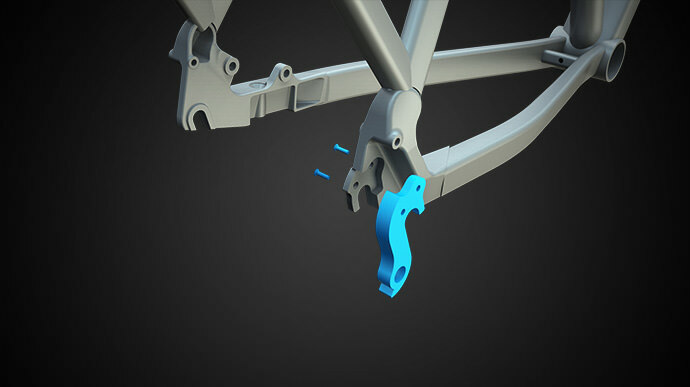 With years of experience building high tech aluminium frames and working with the Bosch drive units, our engineering team was able to design a sleek new frame for the Acid Hybrid ONE. 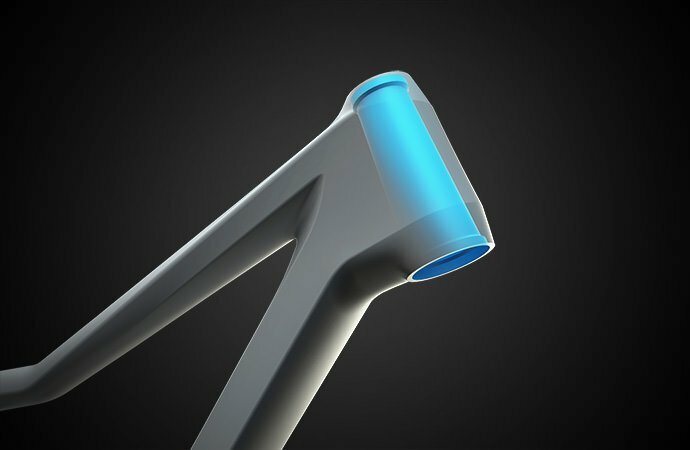 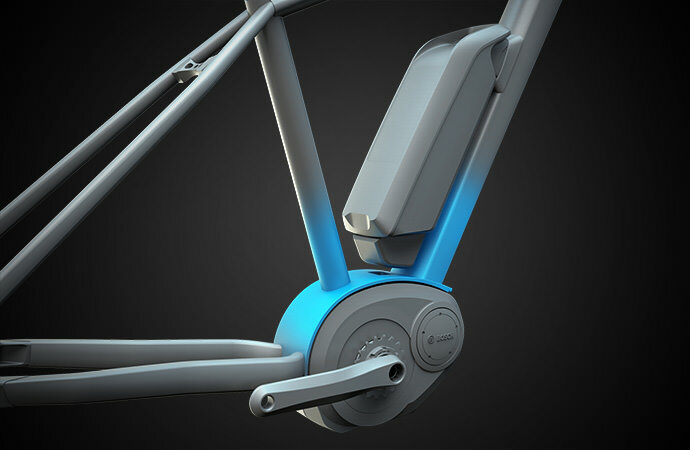 The stiff, strong hydroformed down tube and bottom bracket enclose the battery and drive unit in an elegantly efficient structure. 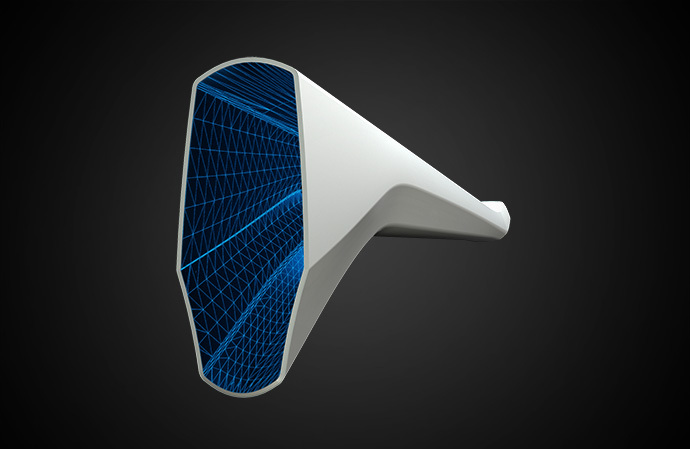 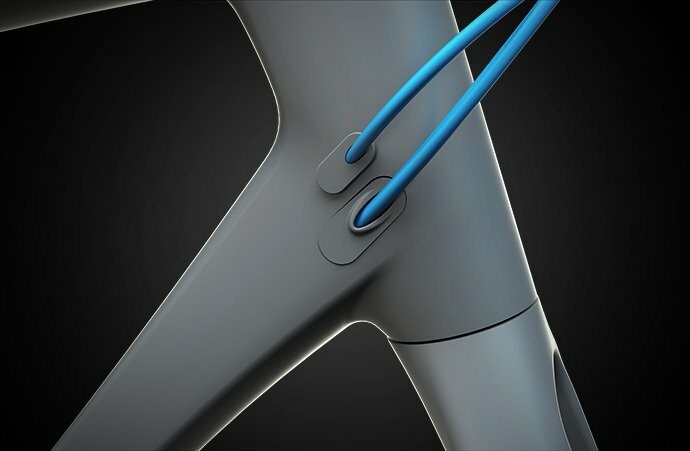 You can even charge the battery without removing it from the frame, if you wish. 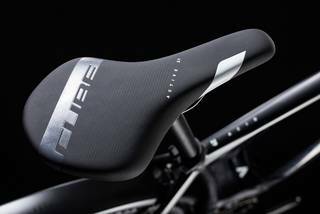 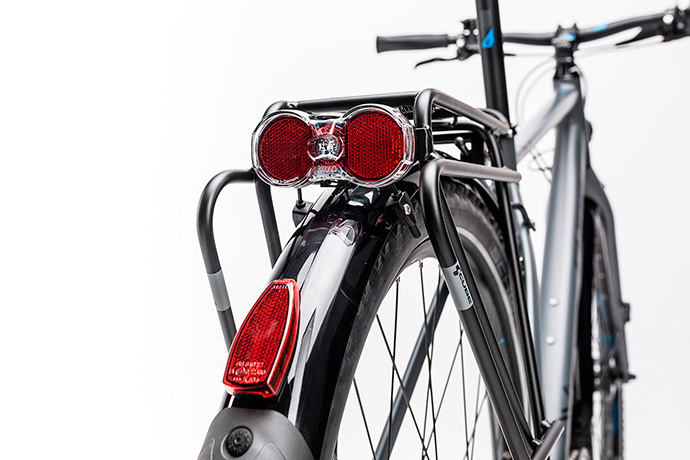 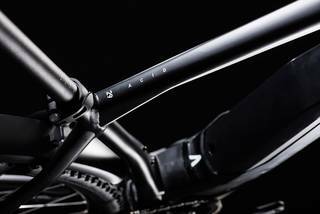 The clean appearance is enhanced by details like fully integrated rack and mudguard mounting points, as well as internally routed cables for longer-lasting gear shifting. 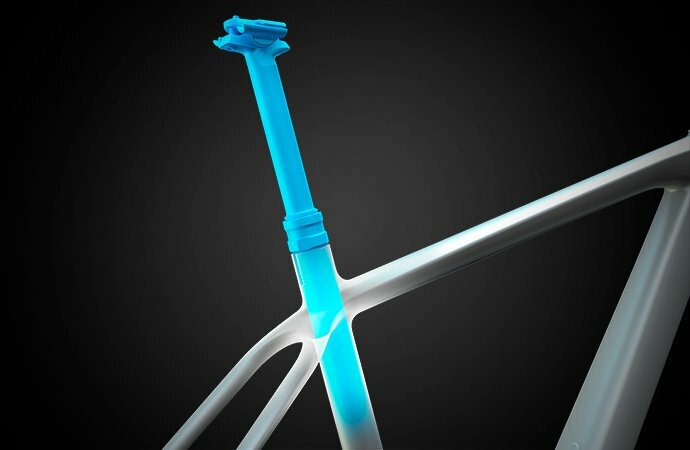 We even remembered to make it easy to upgrade to a dropper seatpost, just in case your off-road adventures require a future upgrade.